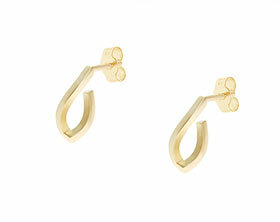 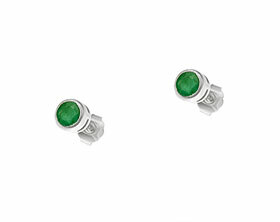 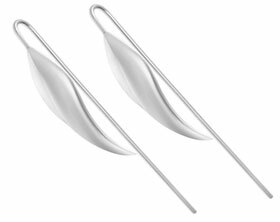 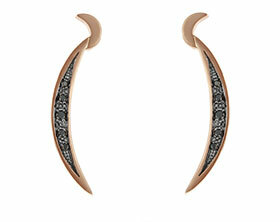 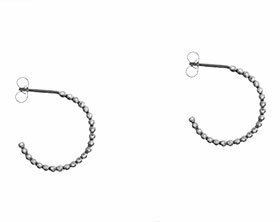 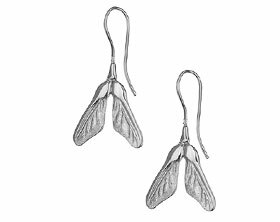 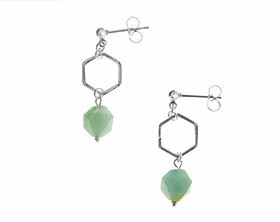 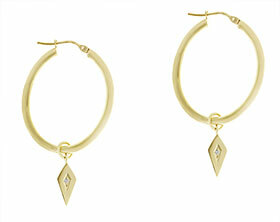 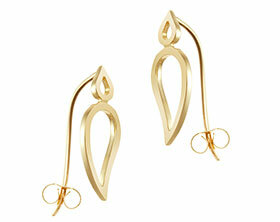 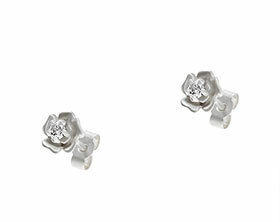 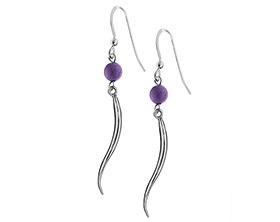 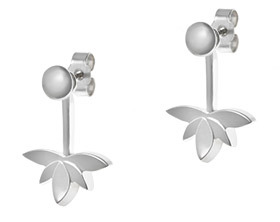 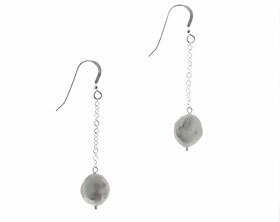 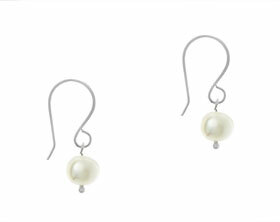 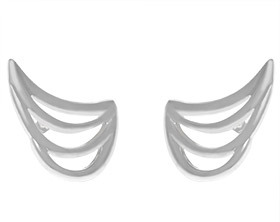 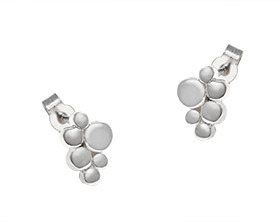 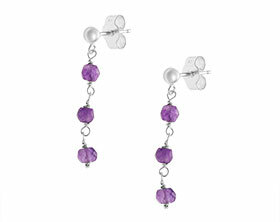 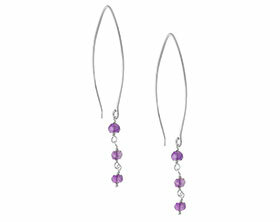 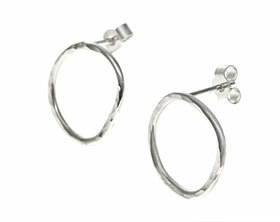 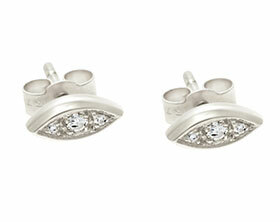 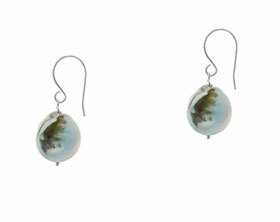 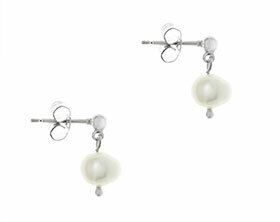 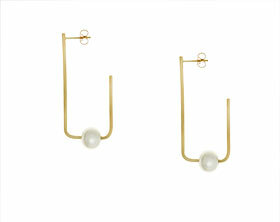 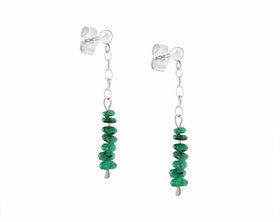 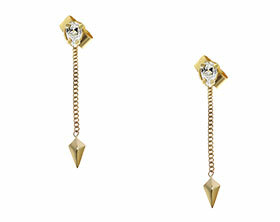 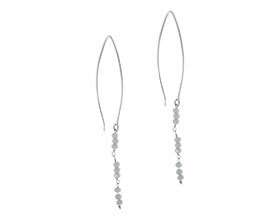 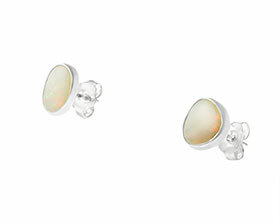 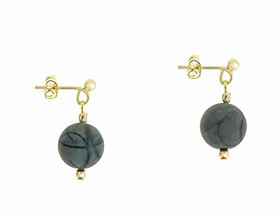 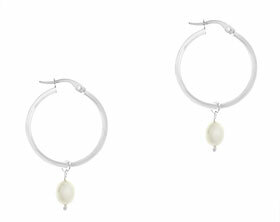 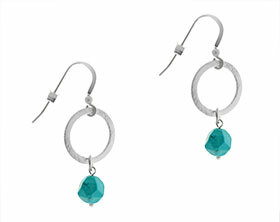 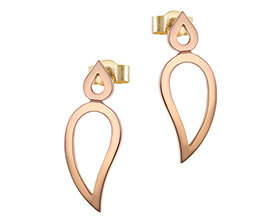 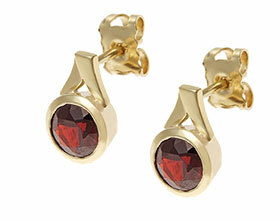 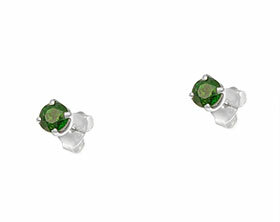 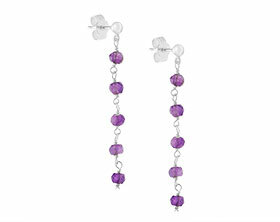 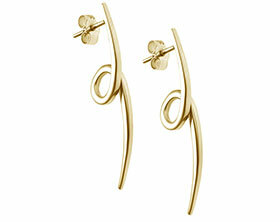 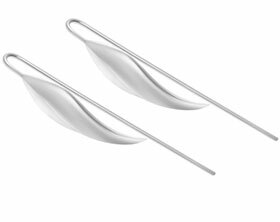 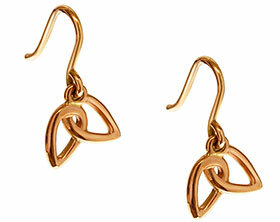 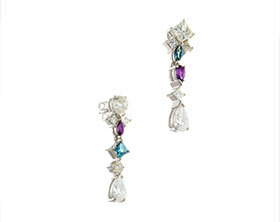 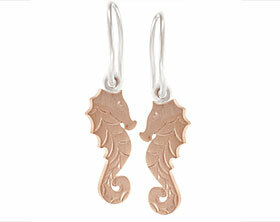 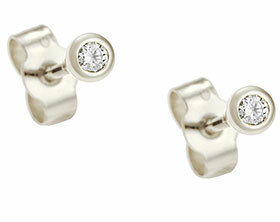 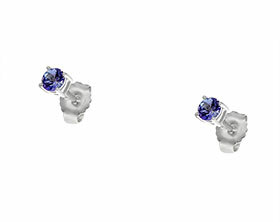 These asymmetric earrings were designed to bring a playful quirk to the everyday earring, for a look of laid-back luxury. 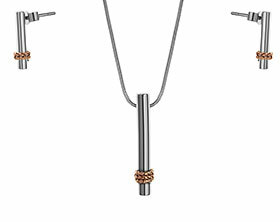 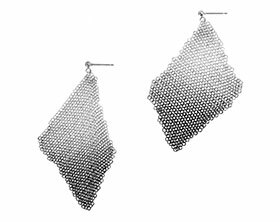 Made by carefully balancingclean geometric lines with more organic shapes, each of the pair has it's owndesign which nods to the other. 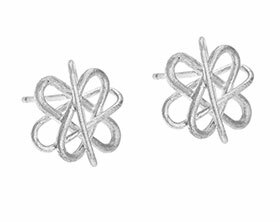 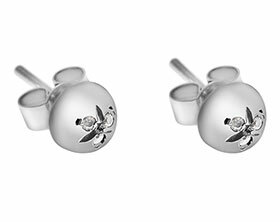 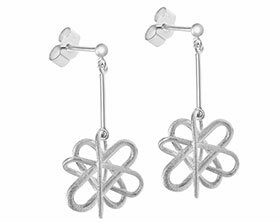 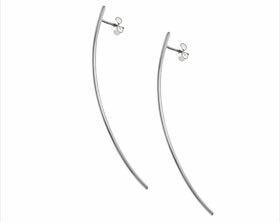 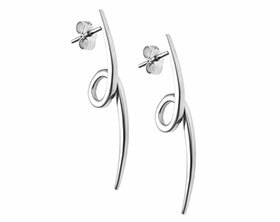 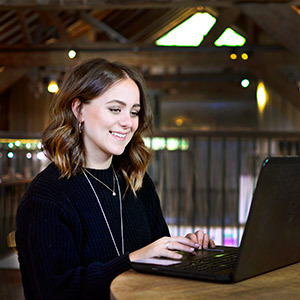 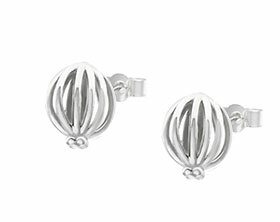 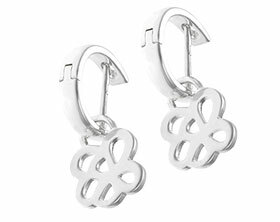 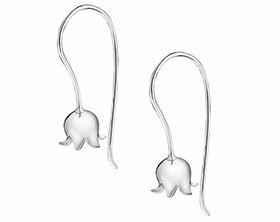 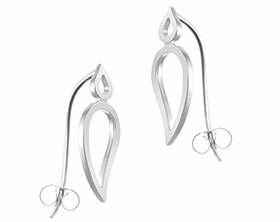 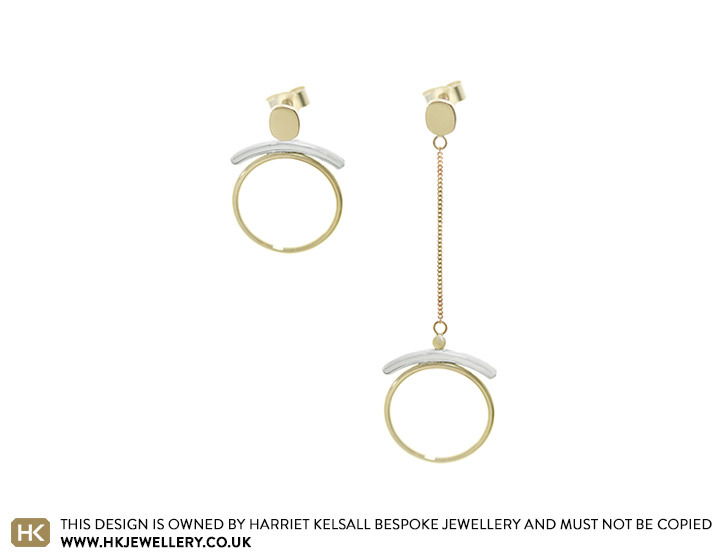 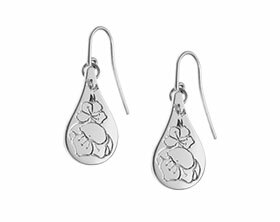 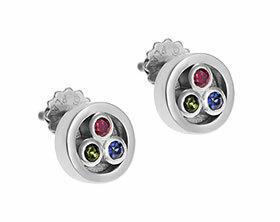 By using both 9 carat yellow gold and sterling silver these earrings can be worn effortlessly with other pieces of gold or white metal jewellery.